London heads Sweetpea and Sicknote team up in the studio for our latest exclusive, laying down a tech-edged drumfunk riddim with tons of atmosphere and seriously tight percussive chops. Sick track! 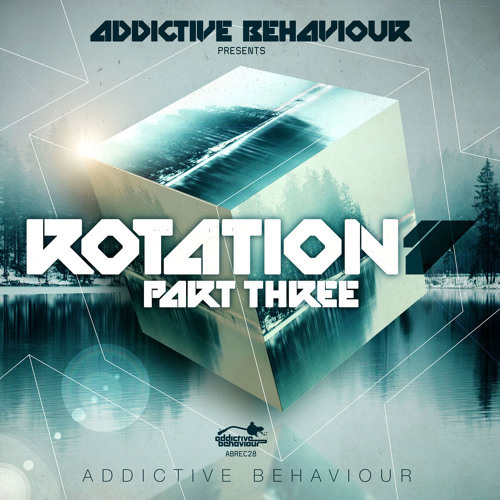 Look for this one coming on Addictive Behaviour’s brand new Rotation Part Three LP; the album drops at Beatport on Monday with full release coming two weeks after. Part three of Paws Recordings’ excellent trio of vinyl exclusive white label releases is almost upon us and we’re proud to present the exclusive on B-side Bluffing! Featuring more of the old school hip-hop sampling that has characterised previous tracks like Nowadays, this one is an retro roller with a playful bassline harking back to the heyday of DJ Zinc and the like. 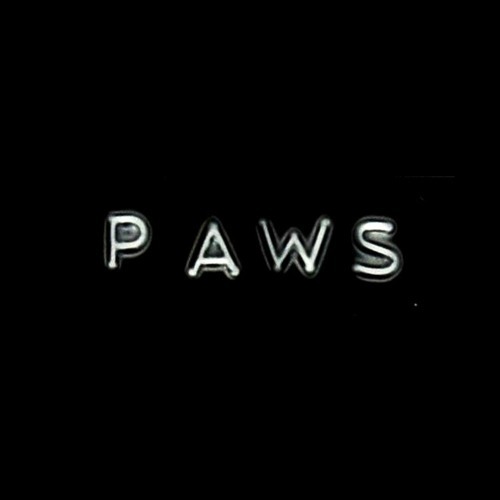 Watch the Paws Bandcamp for pre-order details soon; the vinyl drops Oct 27th. Paws Recordings return with the second of their vinyl exclusive white label releases and we’ve got the exclusive on A-side Nowadays! 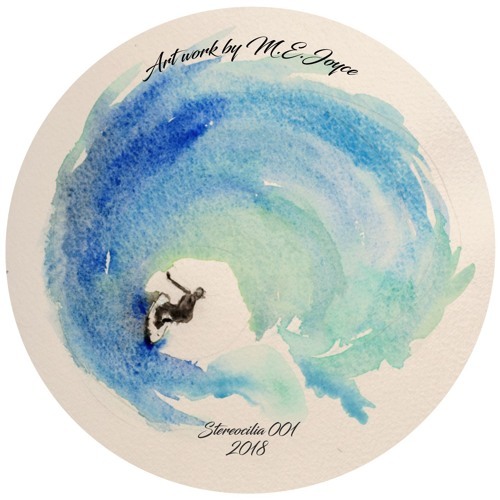 Taking a leaf from Paradox’s book, this is a stripped back slice of b-boy breakbeat business with an emphasis on crispy drums and a tasty hip-hop style sample hook to give the tune it’s name. Old school vibes! Hit up the Paws Bandcamp to get your mits on this one; the vinyl drops May 26th.